UPDATE 3/22/19: HB166 has been signed by Governor Herbert. It's official! Thank you again to everyone who helped get this bill passed & signed into law! HB166 PASSED its final vote!! Thank you for all of your hard work in getting this important bill passed! This is a huge win and will save innocent lives! HB166 passed the House!! A very sincere THANK YOU to the House Representatives who voted in favor! If you plan to testify at committee meetings, prepare a 2-3 minute message and be prepared to shorten it if needed. If you don’t want to testify, please come to the meeting anyways! The more faces they see in the audience in support, the better. This bill puts a stay on the constitutional challenge. It would prohibit the performance of an abortion if the pregnant person's sole reason for seeking the abortion is because the fetus has or may have Down Syndrome. The abortion part of the bill would only go into effect if another state prevails at the Supreme Court with this law. The bill provides for an information module done by the Utah Health Department to get information to parents who are facing a prenatal Down Syndrome diagnosis in the hopes that once they are truly informed, they will choose life for their baby. 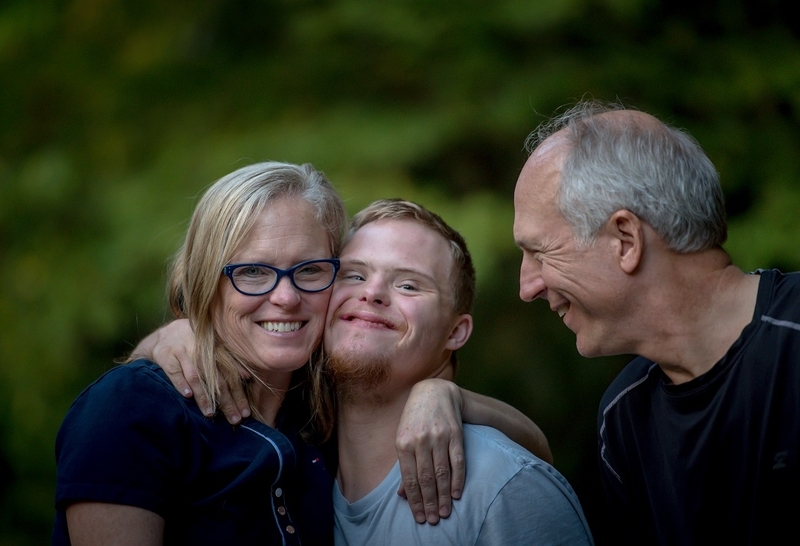 Many parents are often pressured to abort after a Down Syndrome diagnosis and they are scared about what that diagnosis will mean for their child and for their family. This bill will ensure that they are fully informed and with the information about what it means to live with Down Syndrome, they are much more likely to chose life for their baby. "Unborn children with Down Syndrome are robbed of their humanity. I learned this first hand when I received a call informing me my unborn child likely had Down Syndrome. My second triple-check test showed that my child didn’t have Down Syndrome, but rather that my due date was incorrect. When I returned to the specialist for a follow-up visit, I noticed she used the word “baby” repeatedly. During the prior visit, my child had been a mere fetus to her because she didn’t see the humanity of the child on the ultrasound screen."